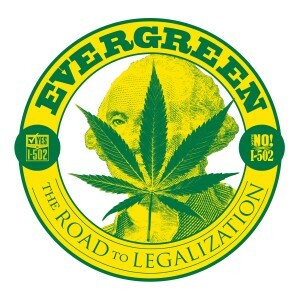 EVERGREEN: THE ROAD TO LEGALIZATION is the definitive feature documentary film on the legalization of recreational marijuana in Washington State, examining the inside story of I-502 and the groundbreaking impact of this controversial decision on American drug policy. DVD contains exclusive Bonus Features! 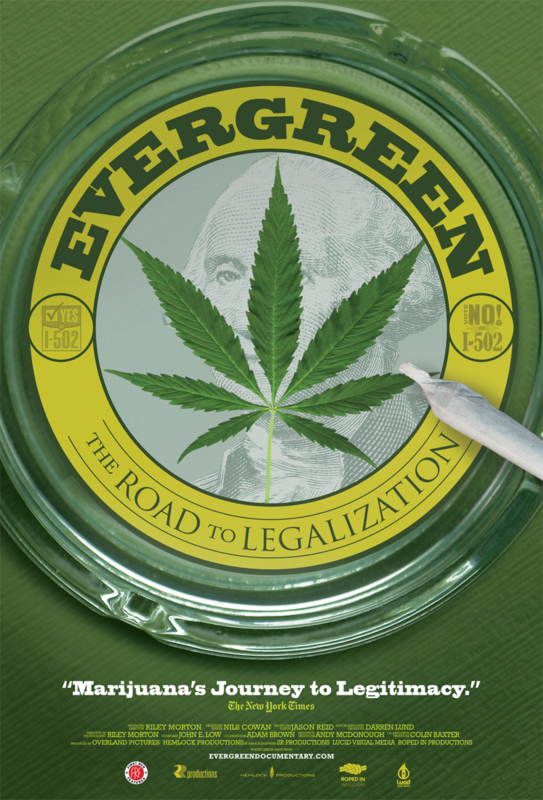 All film and website content Copyright 2015 Evergreen Film, LLC.